Personalised service is our most successful matrimonial service, which is initiated by Mr. Kuldeep Kohli, for those people who are looking forward to a serious commitment to getting married. Its been a very productive and successful year for Vivahsanyog.com, and we celebrated our success at our office yesterday. Our vivahsanyog.com team wishes you happy holidays and wants to thank you for being part of our family and keep us going!! I am Shilpi Kohli And I am the Owner Of This Company- Vivahsanyog.com. Here, I am giving you some direct answers to all common questions, client generally ask and clear all your doubts. A university in Bhopal named Barkatullah University has taken a responsibility of preparing “Adarsh Bahu” or “model daughter-in-laws”. Barkatullah University has launched a course name Adarsh Bahu to overcome a social problem. Raksha Bandhan is all around the corner, get ready for this special occasion. Raksha Bandhan is celebrated all across India with great enthusiasm. 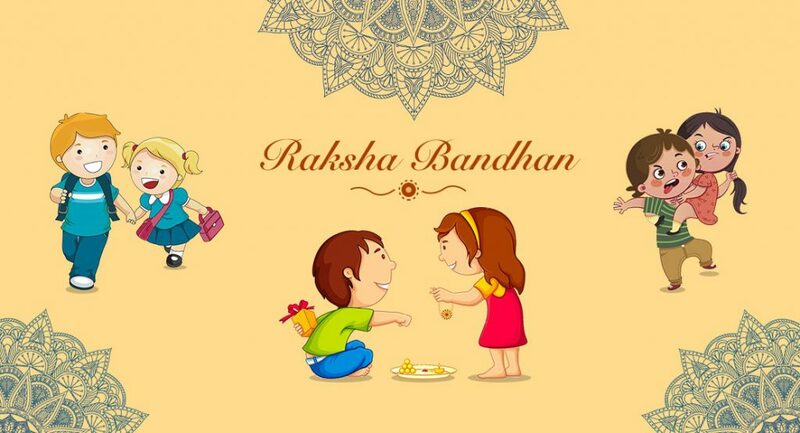 This year, Raksha Bandhan will be celebrated on 26, August, 2018. For all newlywed couples, each and every festival is very special and important. 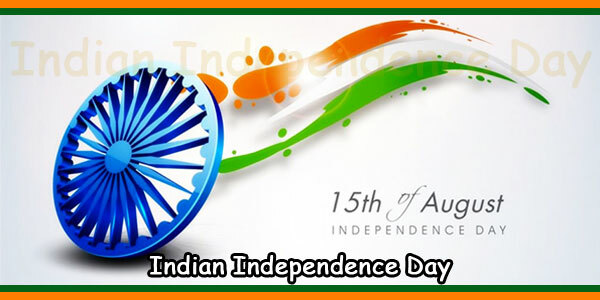 Independence day is celebrated annually on 15th of august. This day holds a great significance for the people of India. We have a rich and a long history, the Independence day is one of the best shining days in the history of India. 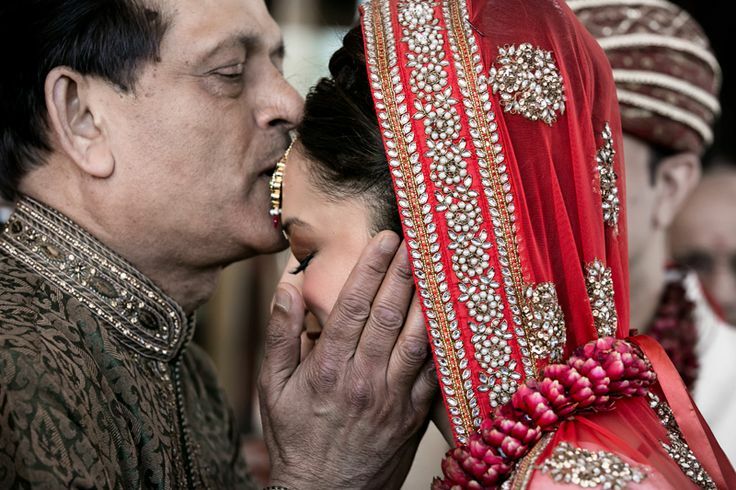 In India, marriages are usually arranged by bride’s and groom’s parents. In traditional India, for marriages, we take help from local pundits, friends, family relatives and other close ones. But, in late 2000’s, matrimonial sites came into effect. In recent times, matrimonial sites are becoming more and more popular. That’s the wish of every parent right from the day the child is born. Be it education, comfortable lifestyle or life partner , they want it to be the utmost perfect for their child.